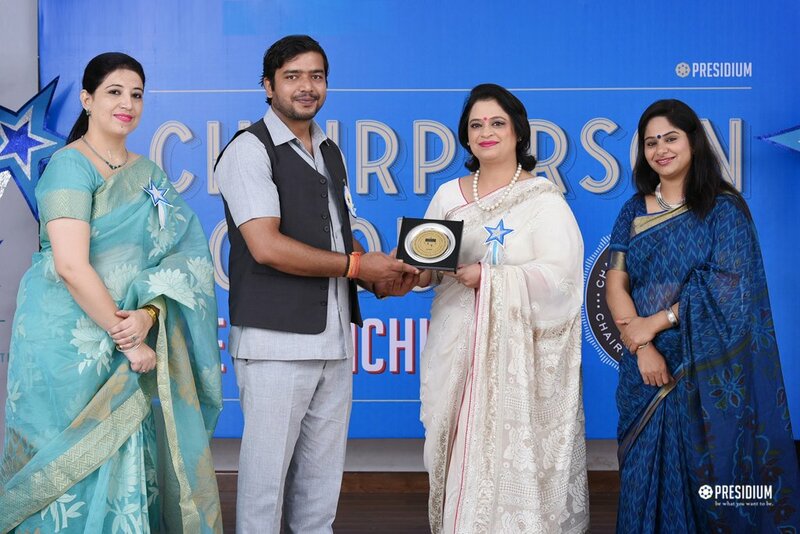 Teaching is a work of heart that inspires and awakens the hearts of others. 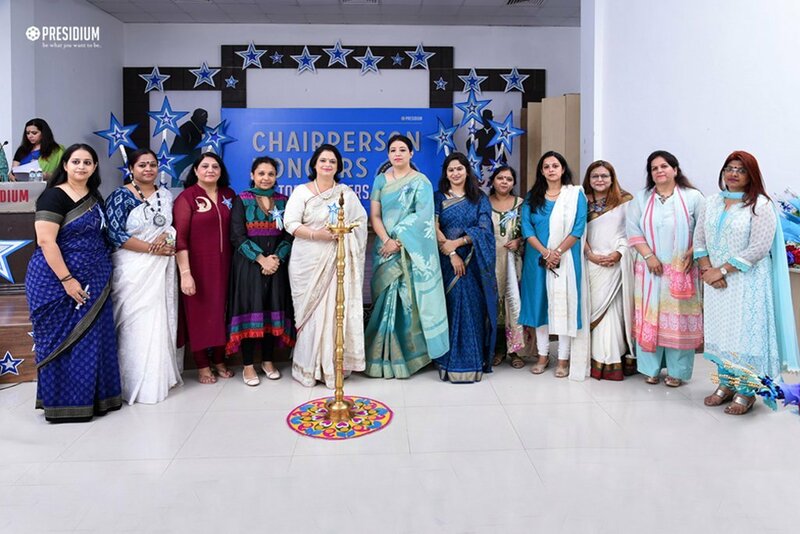 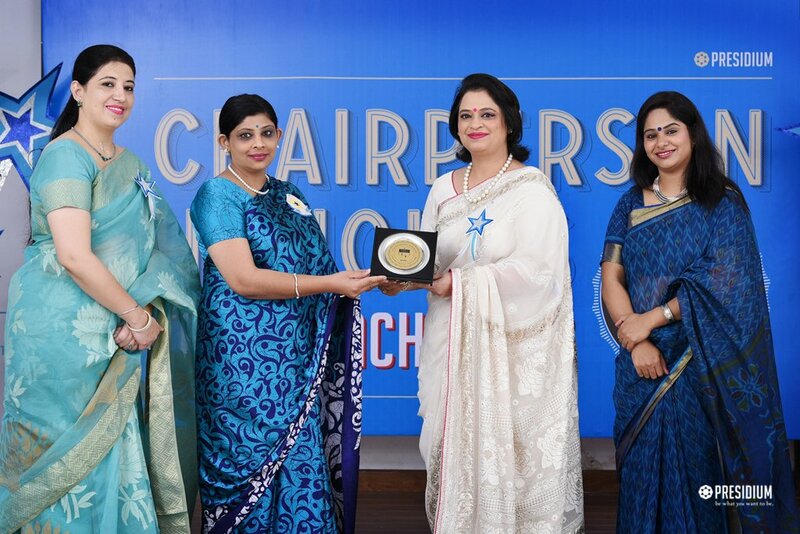 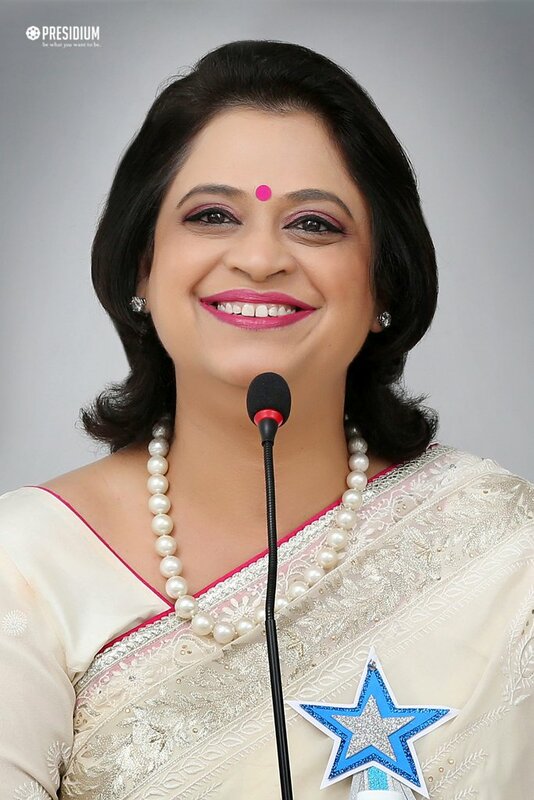 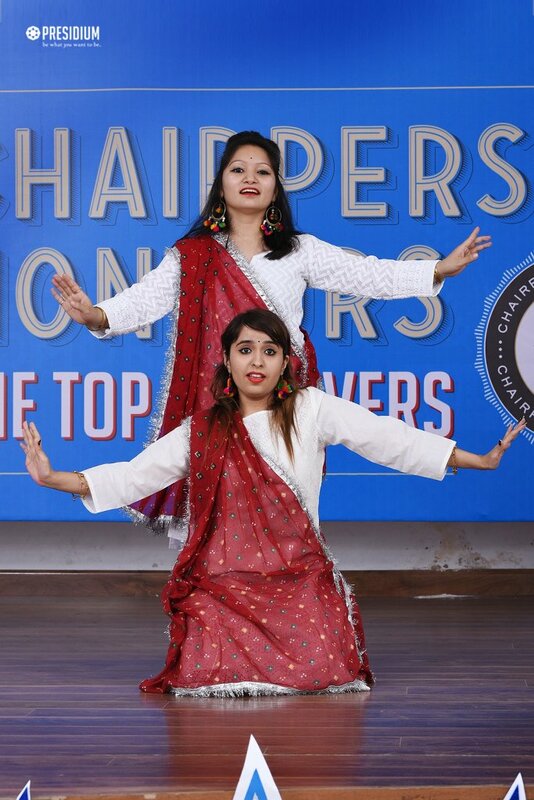 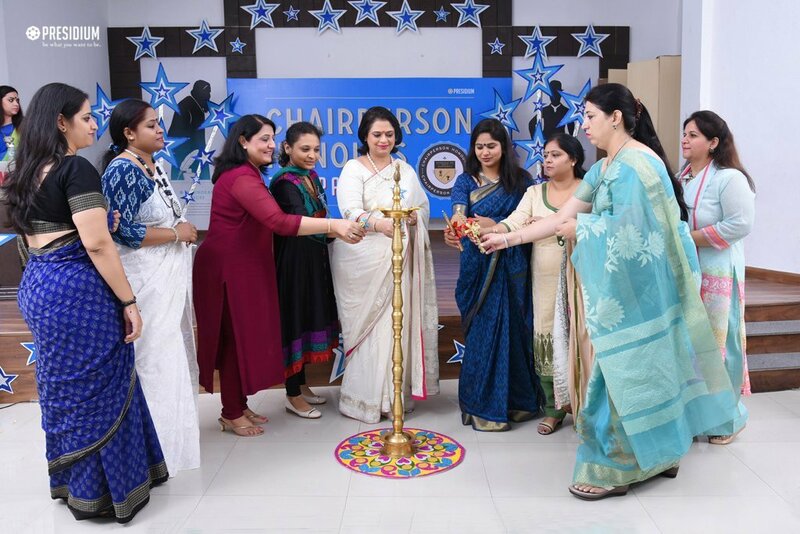 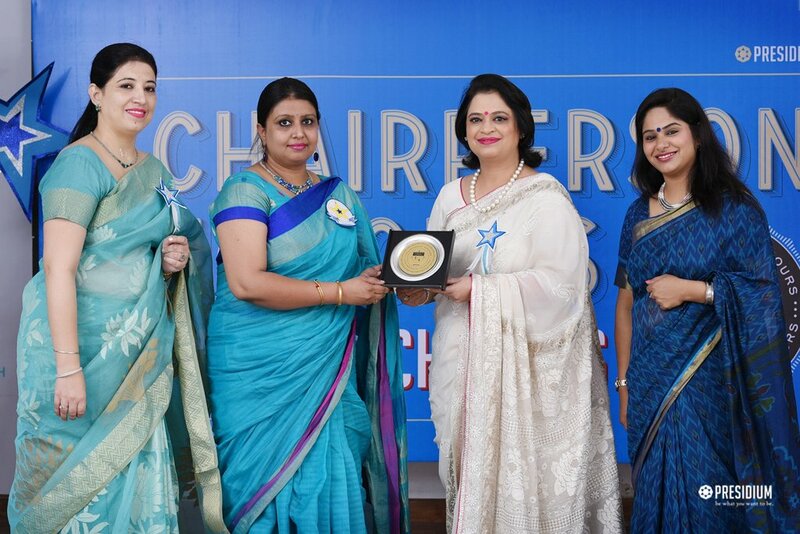 Presidium's honourable Chairperson, Mrs. Sudha Gupta recently envisioned and led the event 'Chairperson Honours for Teachers' to applaud the selfless spirit of our enthusiastic teachers. 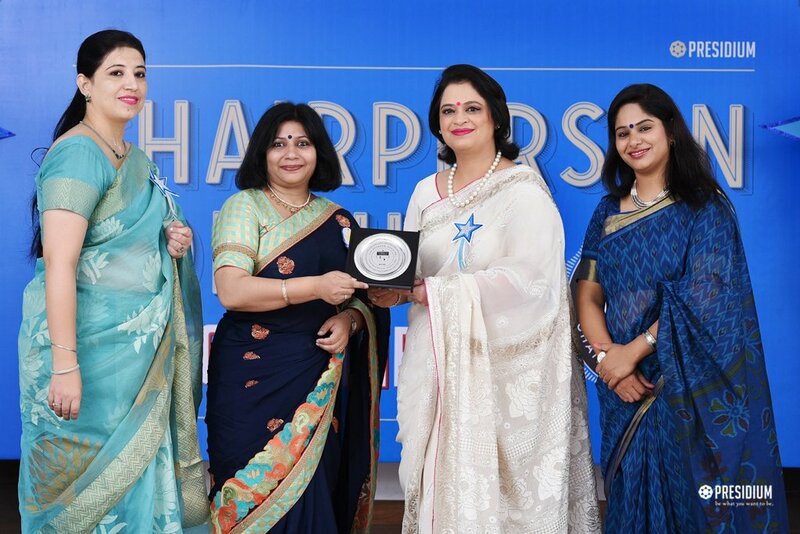 An educationist par excellence, Mrs. Gupta has always served as the guiding light in the lives of our skilful teachers and has motivated them in doing their best to raise a generation. 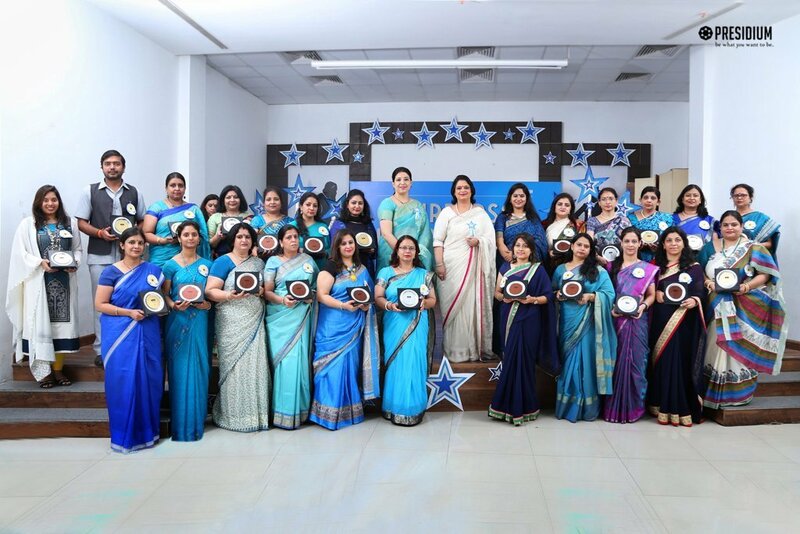 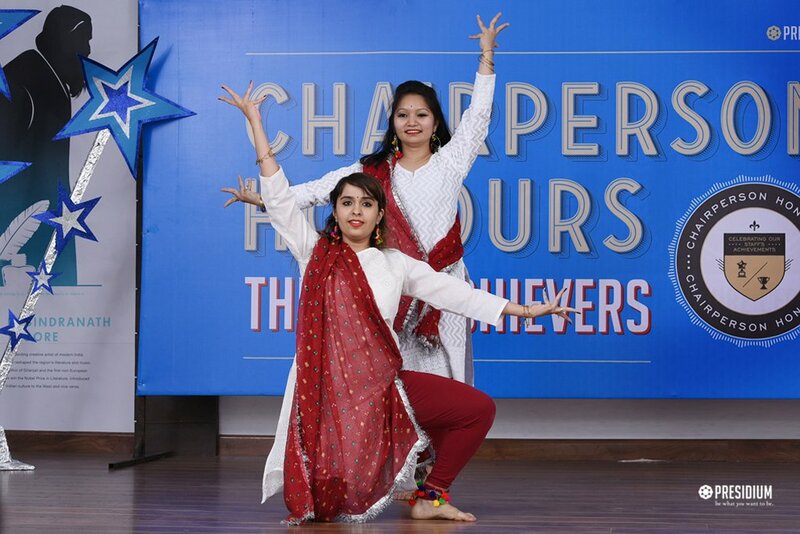 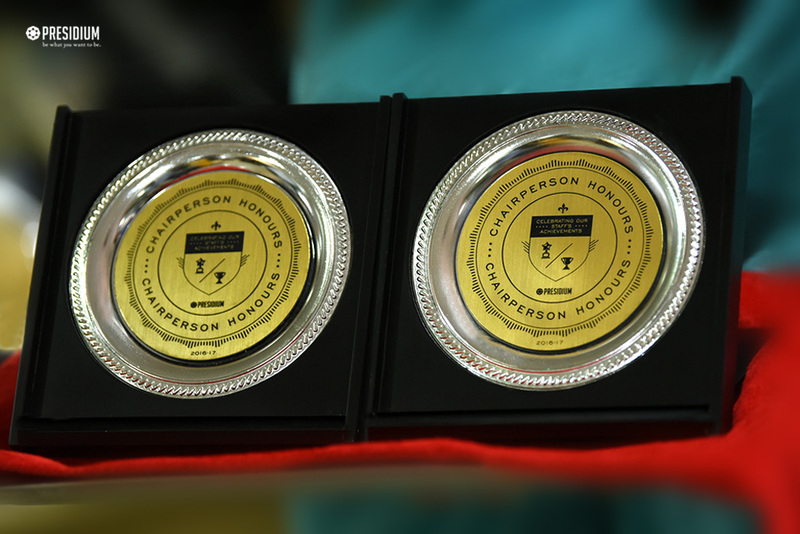 She awarded the teachers of Presidium, Raj Nagar with special trophies and certificates of recognition for their sincere efforts, hardwork and contributions in the lives of their students. 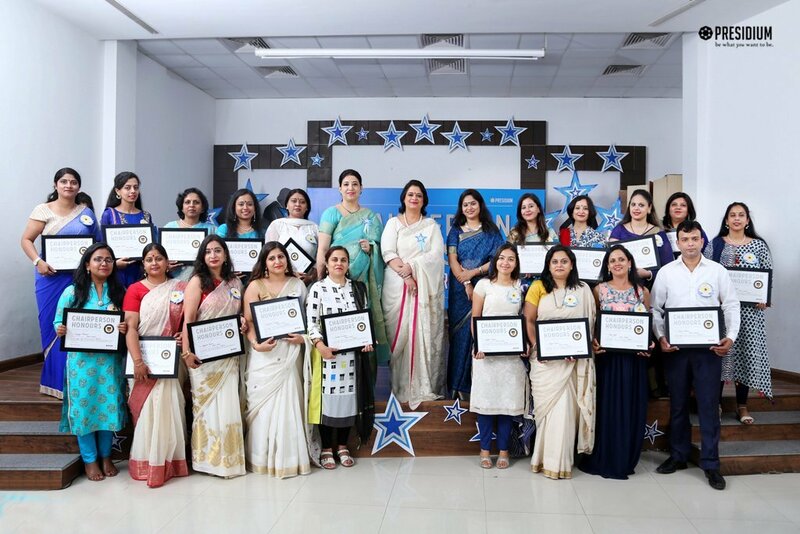 Paying a well-deserved tribute to these loving mentors for brightening the future of our country, the ceremony was a huge hit.